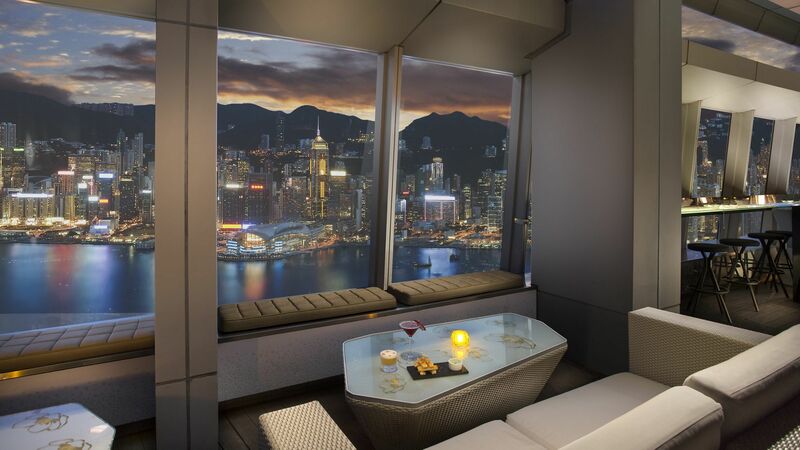 Share a pampered and lavish evening with your one and only at The Mira. 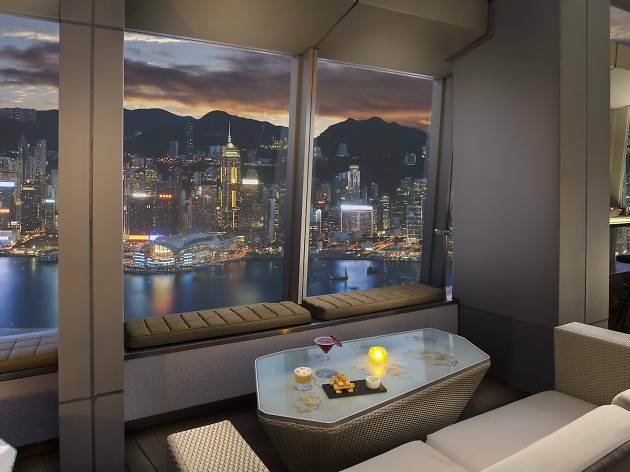 The luxury Tsim Sha Tsui hotel's Suite Seduction package ($3,888) – available from February 9 to 14 – invites lovers to enjoy a five-course dinner set, complete with a bottle of Ruinart Rose champagne and heart-shaped balloons. Alternatively, massage all past arguments and troubles away with the Bubble and Spa package ($4,288) and upgrade to a Spa Suite for an extra $200 for an in-room jacuzzi and steam bath. Make sure to fuel up at the complimentary breakfast buffet the next morning. Get away from the hustle and bustle and enjoy an intimate evening with romantic harbour views serving as the backdrop this Valentine’s Day. 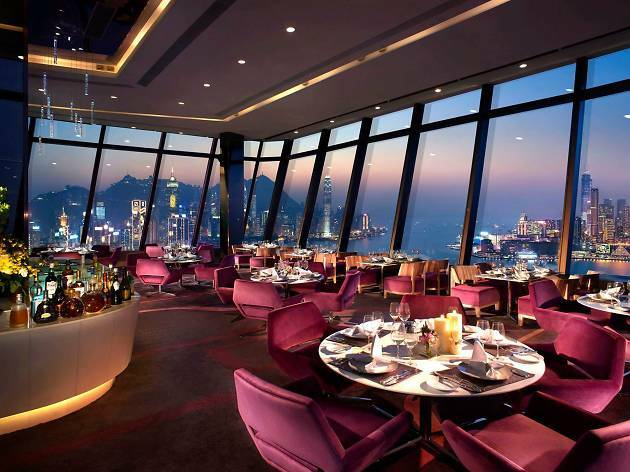 Treat your other half to a six-course dinner ($4,467) at Le 188° Restaurant & Lounge, where the floor-to-ceiling windows provide unparalleled harbour views. Or opt for the scrumptious dinner buffet ($3,642) if you’re looking for more flexibility. 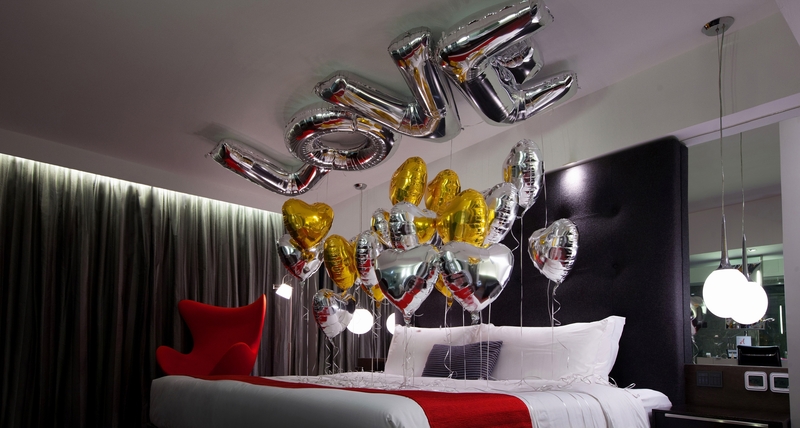 The package also comes with complimentary breakfast buffet if you’re not already full on love. 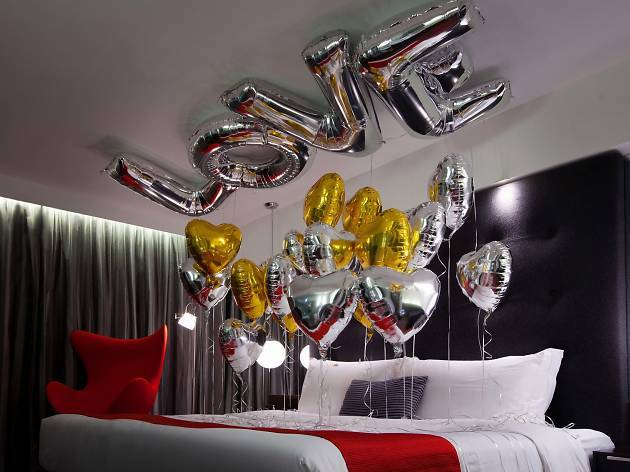 Love is in the air at the Renaissance Hotel with their Ultimate Valentine’s room package ($2,388), available from February 10-16. 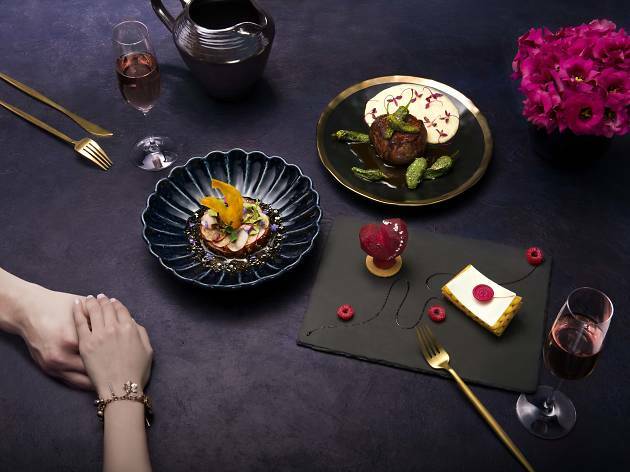 Couples are welcomed with a free bottle of champagne and chocolate-dipped strawberries, followed by a five-course dinner at Mirage featuring foie gras ballotine and sous vide wagyu beef tenderloin. 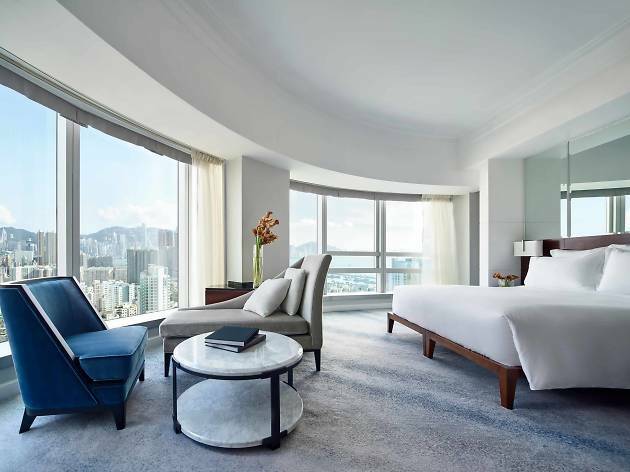 Enjoy a free upgrade to a harbour-view suite and enjoy breakfast served in bed. Your Valentine deserves the best. 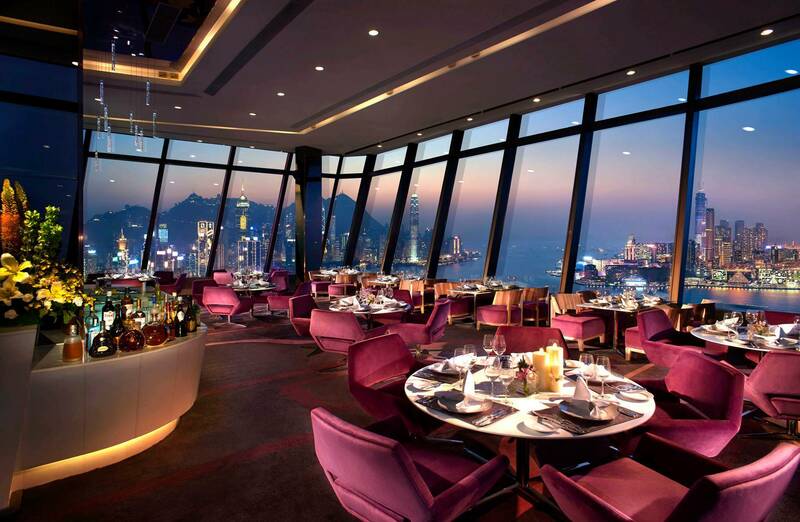 And what better way to treat and pamper your date than dinner at a private room at Ozone, the world’s highest bar, with free-flowing Dom Pérignon Rosé champagne. 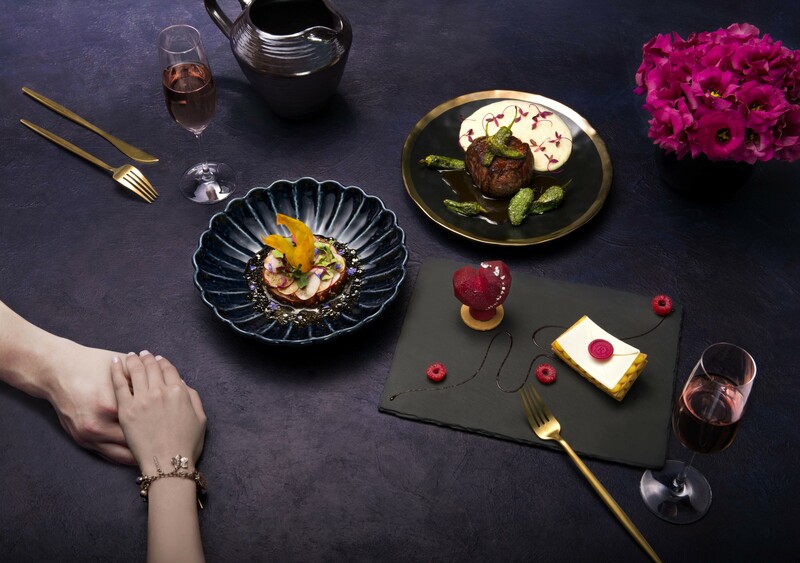 Round off the nine-course dinner with the ultimate romantic surprise: a bouquet of 99 roses and a box with 99 pieces of chocolate. Enjoy all this for only $20,999. However accommodation are not included, so it’s only another $4,000 (minimum) for an overnight stay. We say 'only' in relative comparison to the expense you'll have already paid, by the way. Kick off your staycation by making a beeline to Gradini Bar upon arrival for complimentary drinks. 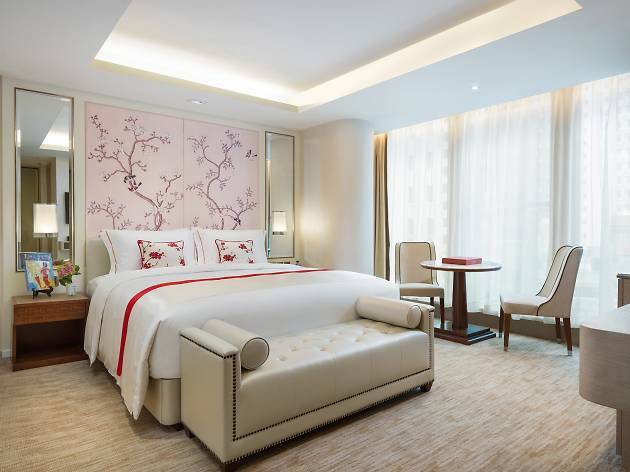 There’s a range of room options available including the Classic Room (from $2,200), Deluxe Room (from $2,400) and Studio Suite (from $4,200) with a semi-buffet breakfast at Gradini Ristorante E Bar Italiano, each package also comes with a swish Bvlgari gift set. Need a workout before your workout? You can also enjoy free access to the nearby Goji Studio Fitness with your partner. Looking for an affordable romantic retreat without compromising on quality? The five-star Royal Plaza hotel's Deluxe Room packages – that comes with a four-course Valentine’s Day Dinner for $1,980 – is a winner. Get those sparks flying in the outdoor jacuzzi and heated pool before popping into the sauna and steam bath to get those bodies primed for the long night ahead. 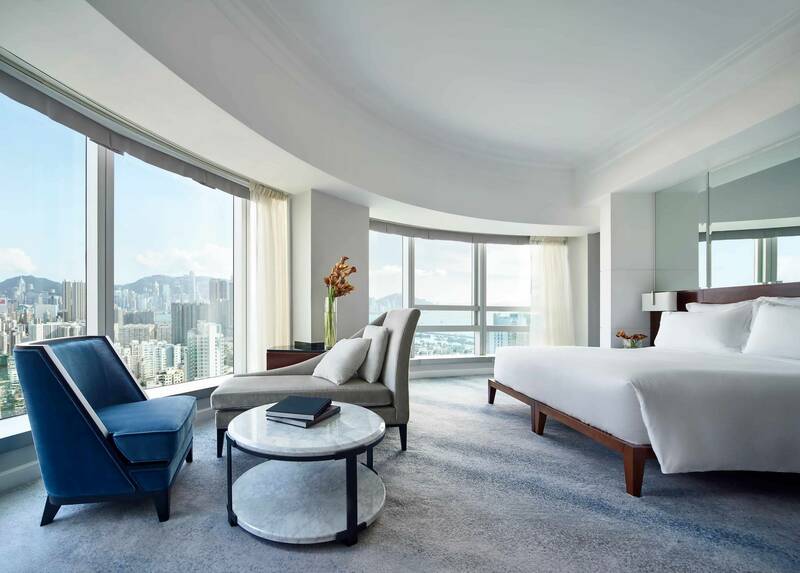 Indulge in a lavish getaway at the Cordis’s Chairman or Presidential Suite, which overlooks the gorgeous Victoria Harbour. Let your stress slip away with a 60-minute Chuan Harmony Massage at their award-winning Chuan Spa. 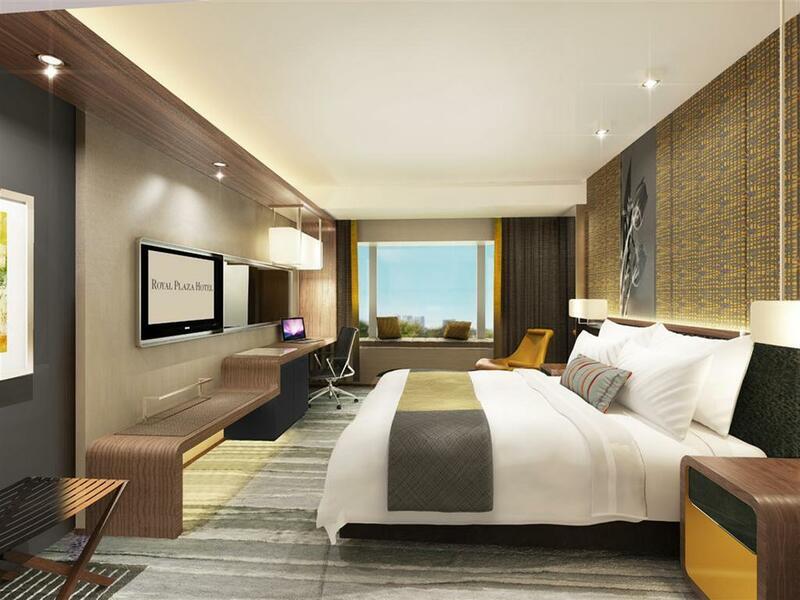 The all-inclusive package ($7,000) includes complimentary use of the club lounge, health club facilities and the rooftop swimming pool, as well as breakfast this next morning. 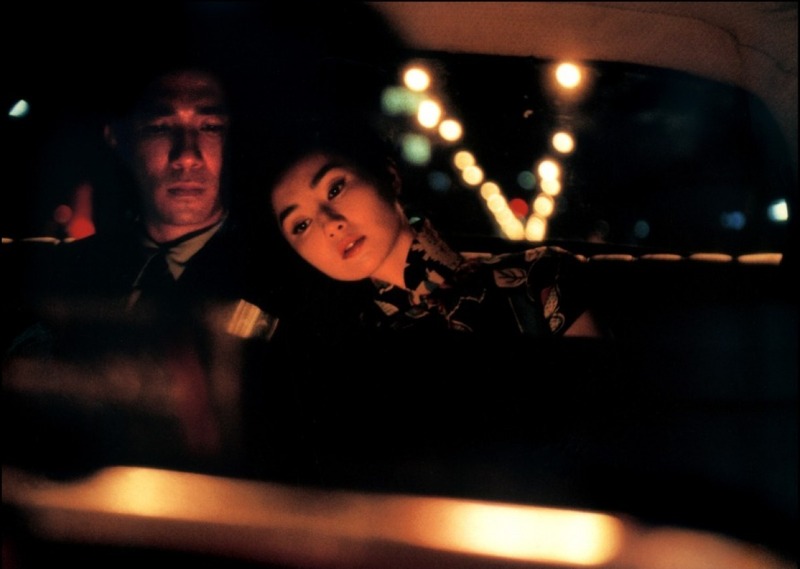 Take note of the mileage points, which can be earned you another romantic getaway later. Need more ideas for Valentine’s Day?